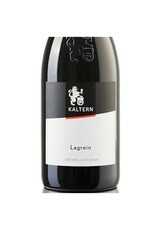 One of the three native grapes from Alto Adige this Lagrein is fun and classic red. 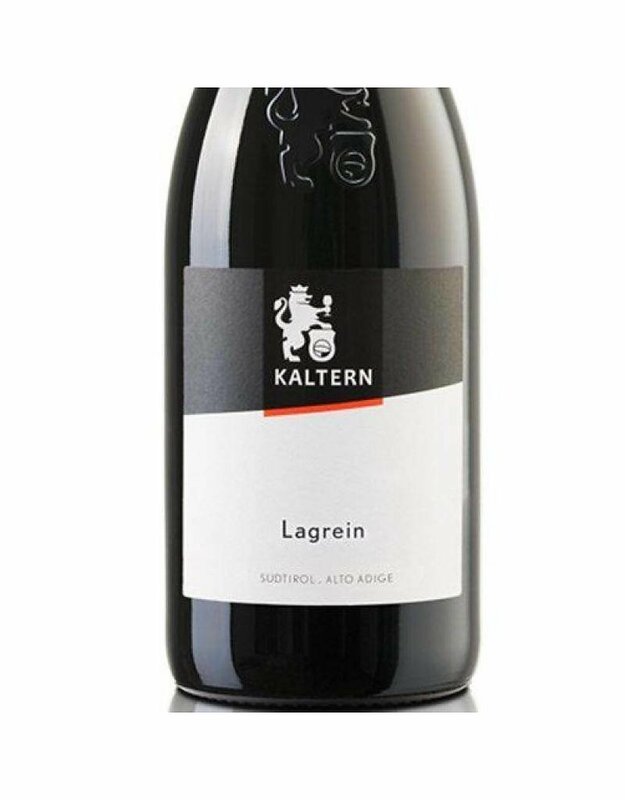 Coming from a mountainous area around lake Kaltern this wine shows the heartiness of the people that tend to it and the beauty of the vineyards it comes from. Concentrated with blackberry and blueberry, intensity and sturdy character the wine gets balance from a gorgeous perfume that reminds us of fresh herbs, cut grass, juniper, and purple flowers with a bright hint of red cherry, black fruits, coffee, chocolate and savory splash that lightens up the hefty but smooth tannins.